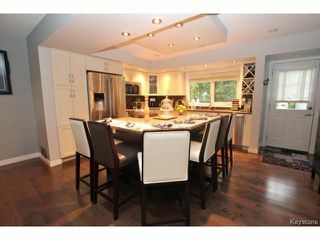 Prepare to be impressed with this Spectacular home! 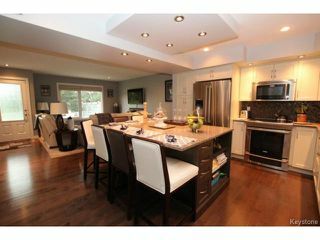 The moment you enter you will see the open concept design with custom kitchen featuring a massive island (seats 6), Electrolux Appliances (stove is induction), Quartz Counters, Beautiful backsplash, tons of storage and loaded with pot lighting, to name a few. 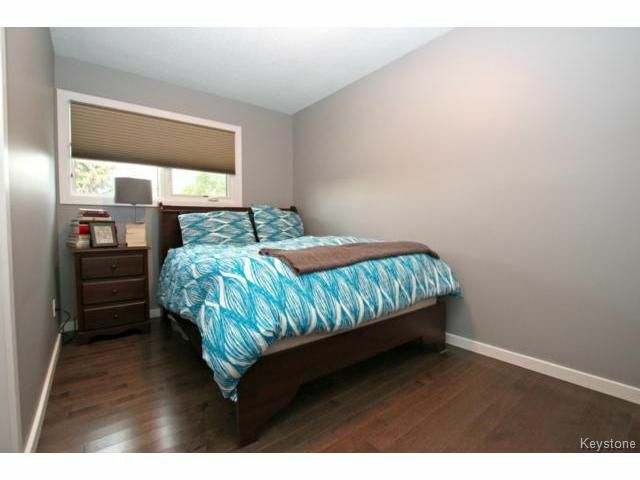 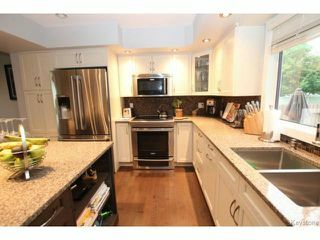 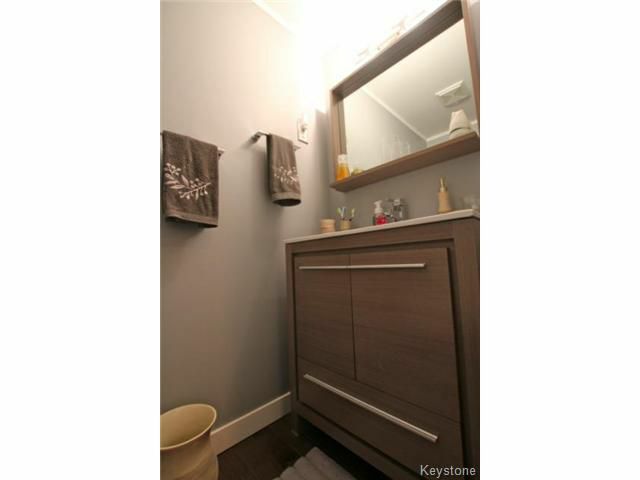 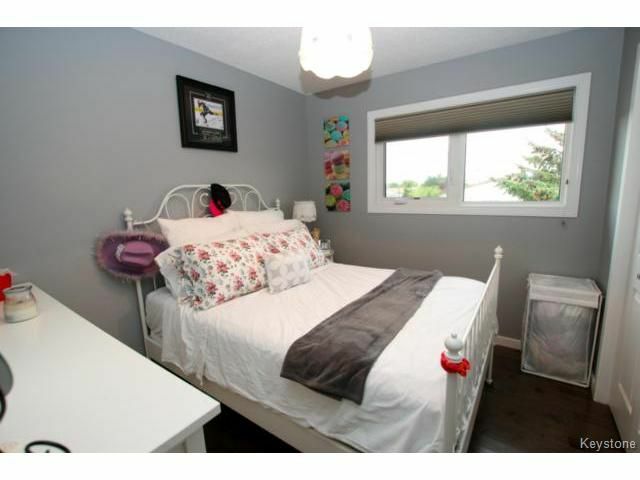 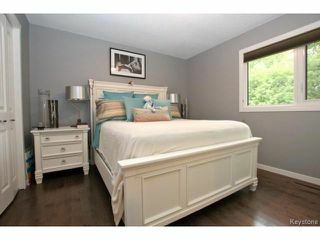 Just under 1200 sq ft, with 3 spacious bedrooms and 2 bathrooms. Gorgeous Maple Hardwood flooring throughout the entire home (including stairs), New interior doors, trim, baseboards, and designer paint. 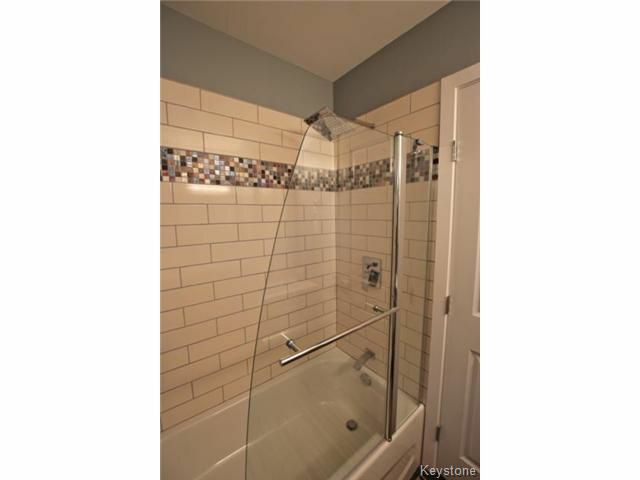 Spa like bathrooms featuring modern fixtures, tile and rain shower. 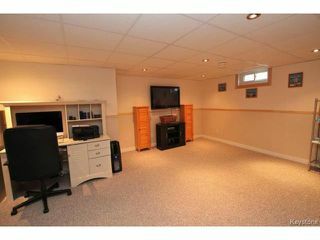 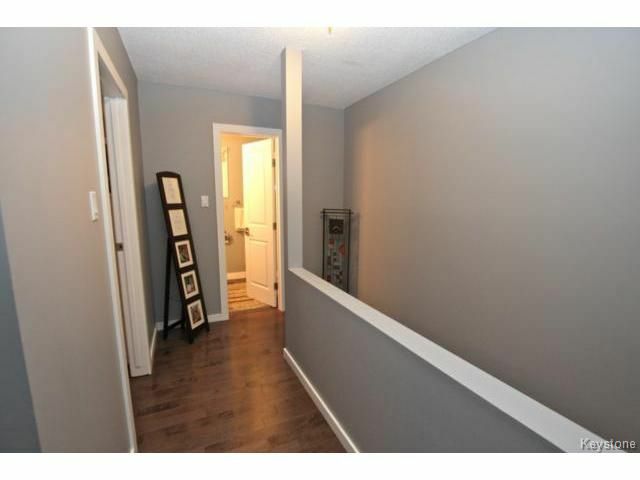 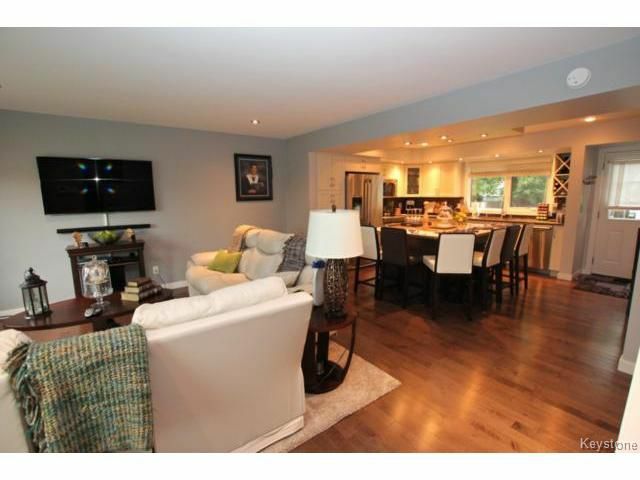 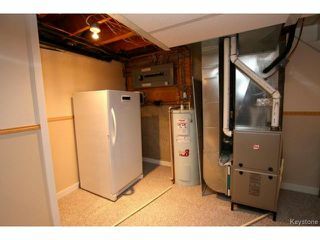 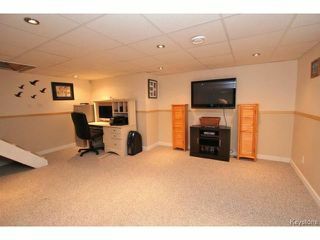 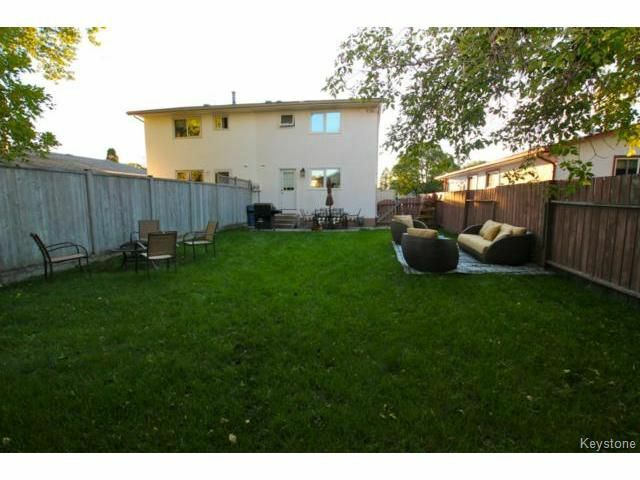 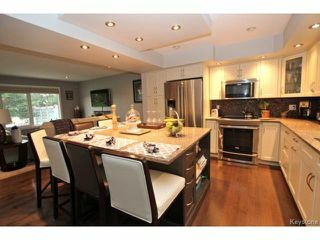 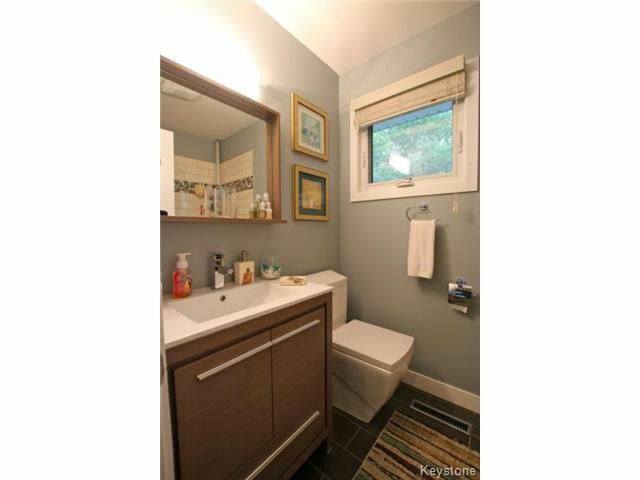 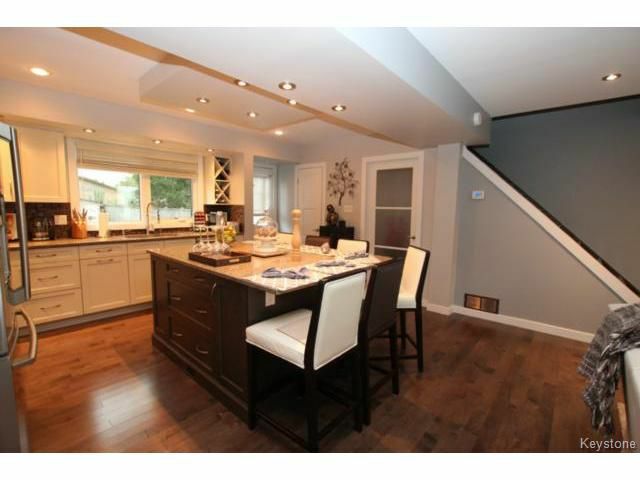 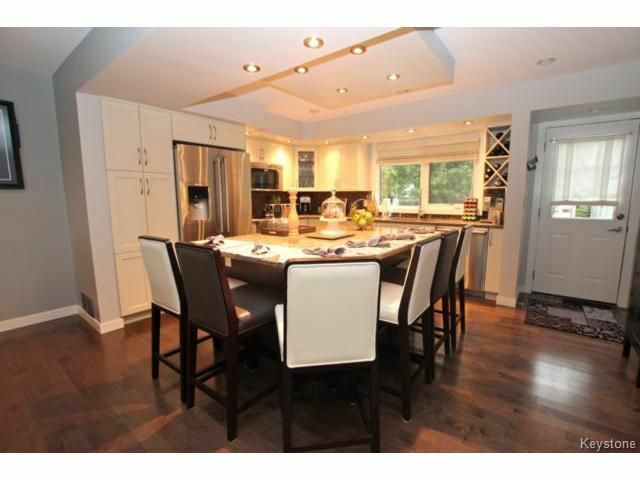 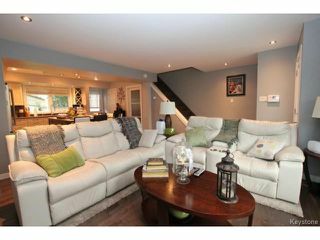 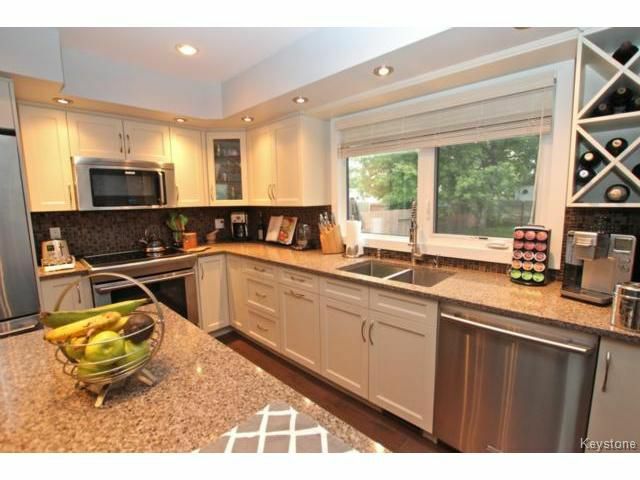 Fully finished basement with great recreation room for entertaining Plus good storage and laundry area. The Tall list of Upgrades to this home also include; High efficient furnace and new central AC, Tri Pane PVC windows, New 200 AMP Electrical Service, Exterior doors, Shingles, and Vinyl exterior. 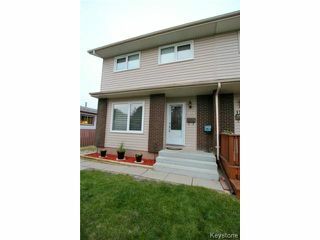 Call now to arrange a showing!